Actress and assistant professor Alexandra Billings announced on March 13 via Instagram the launch of a scholarship for LGBTQ+ students applying to the School of Dramatic Arts. Billings, who has been acting for over 40 years and has performed in live productions and is known for her guest appearances on “How To Get Away With Murder” and “Grey’s Anatomy.” She also played Davina on the Golden Globe-winning show “Transparent.” According to the SDA website, Billings is also one of the first transgender actresses to play a transgender character on television. She has been recognized with five After Dark Awards and the Rainbow Spirit Award. According to its fundraising website, Billings hopes the scholarship will send a message to the LGBTQ+ community that they belong at USC. 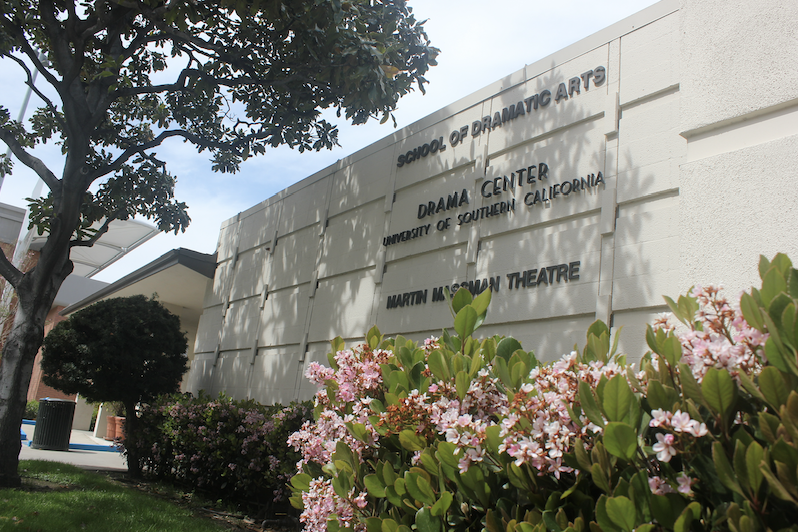 Yahm Steinberg, a freshman majoring in theatre who identifies as pansexual, said she believes this scholarship will help queer members of the theater community feel validated. In 2018, the Gay & Lesbian Alliance Against Defamation found that 8.8% of regular television characters identified as LGBTQ+. Billings is hosting a fundraising show May 1 at the Bing Theatre called “I’m Still Queer: A TransAmerican Cabaret.” At the time of publication, the scholarship has raised more than $10,000. Samantha Ruzon, a freshman majoring in theatre and political science, said she is worried about students applying to the scholarship who have not yet come out as part of the LGBTQ+ community. SDA Dean David Bridel said the cabaret concert is the most fitting way to fundraise for this scholarship because of Billing’s background performing in cabarets. The post SDA create scholarship for LGBTQ+ students appeared first on Daily Trojan.